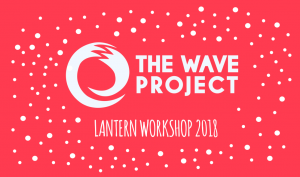 Christmas is once again fast approaching, and with it comes the ever growing tradition of the Newquay Lantern Parade and Christmas Light Switch On. 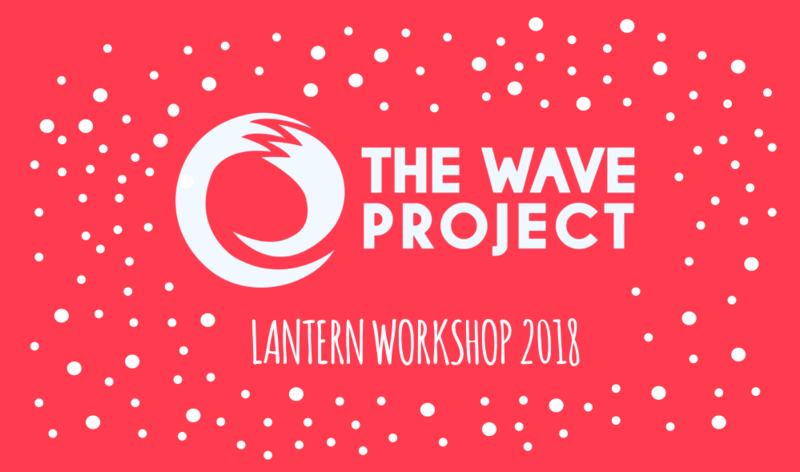 We will be hosting a free workshop with a wonderful local artist who will assist us in making beautiful lanterns to represent The Wave Project in the lantern parade. For all the details and to book your place head over to the eventbrite page. We have limited spaces available so get in quick!